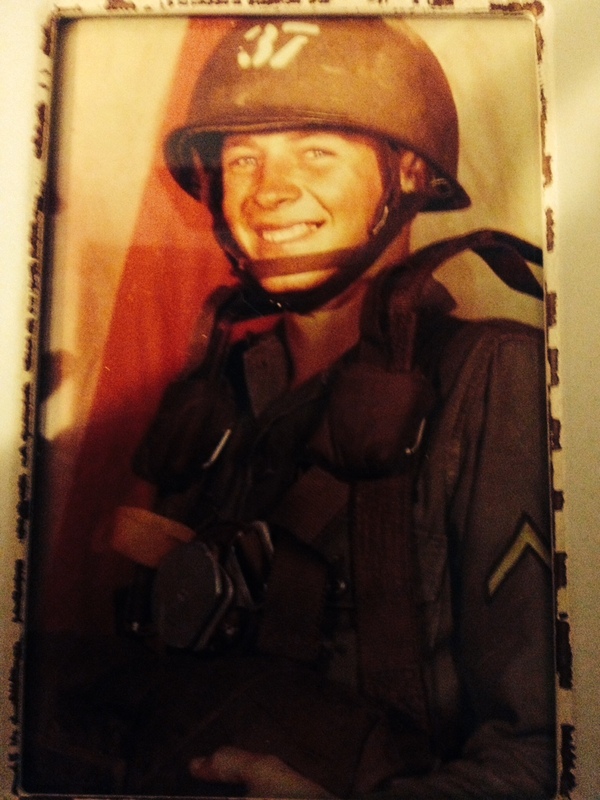 My brother was in the Army National Guard back in the 1960’s. Luckily, he stayed stateside during the end of the Vietnam era. My son entered the Air Force National Guard at the new millennium and served stateside at several military bases. I recall the anxiety that goes along with having a loved one being put in harm’s way. Soldiers have dangerous jobs to do and their monetary compensation is below what they are worth. I do what I can to thank people in uniform for their sacrifice of time away from home and the constant danger they experience while being on duty in a foreign land. 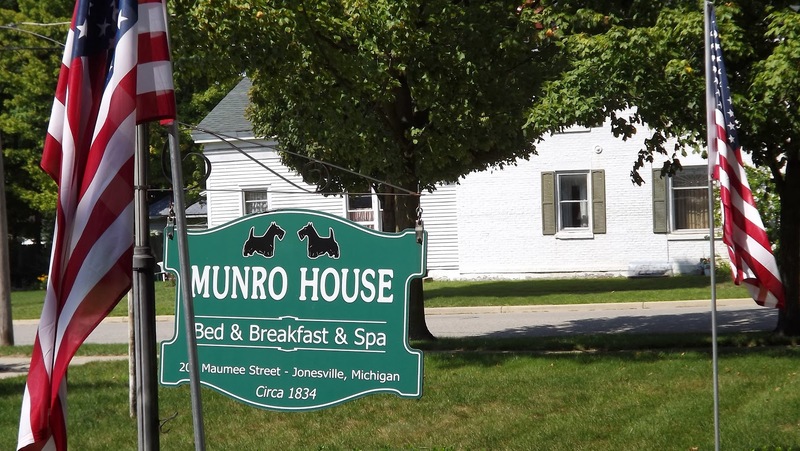 Sometimes it’s just a handshake and a sincere thank you, sometimes it’s a free meal, and during military holidays, it’s a substantial discount to stay at my bed and breakfast–the Munro House in Jonesville, Michigan. 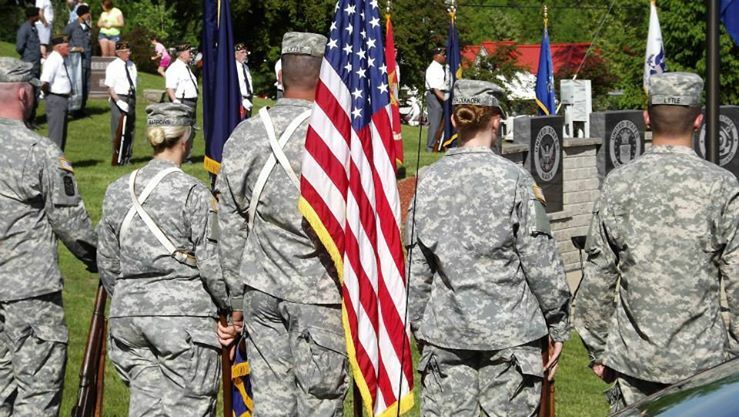 We decided to offer the lodging deal for veterans from any era and active duty military personnel as well. We just ask our service people to bring proof of military service when they check in to get the reduced price. Some retired folks from the WWII era brought a picture of themselves in uniform as proof, some current active duty soldiers checked in wearing their uniforms. Both were proof enough for me. We like the photographs of the servicemen in uniform and hope to get permission to use them on our internet sites. We have had foot soldiers, pilots, special forces, MPs, officers, band members, and flight instructors as guests. Many were visiting family in the Jonesville-Hillsdale area. Some were just taking time off in our great small town in south central Michigan. Great food and a nice place to stay is where it all starts. Many people have enjoyed the military history of our home’s namesake, George Munro. He was Brigadier General of the Munro Guard of Hillsdale County Michigan during the American Civil War era. A special site to see is the Jonesville Veterans Memorial on Highway 12 on the east edge of town. 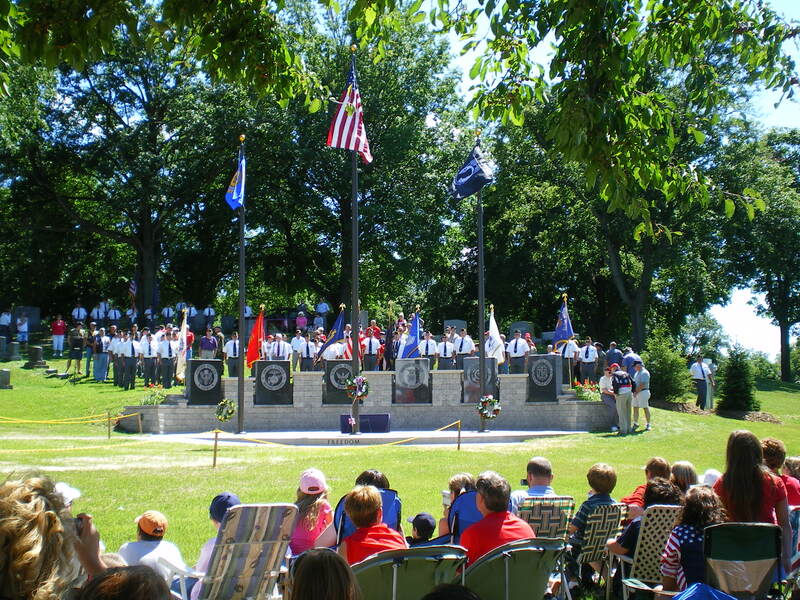 It honors the branches of the military including Army, Navy, Air Force, Marines, Coast Guard, and Merchant Marines. This entry was posted in Military Discount and tagged Deals, military discount, Specials by admin. Bookmark the permalink.